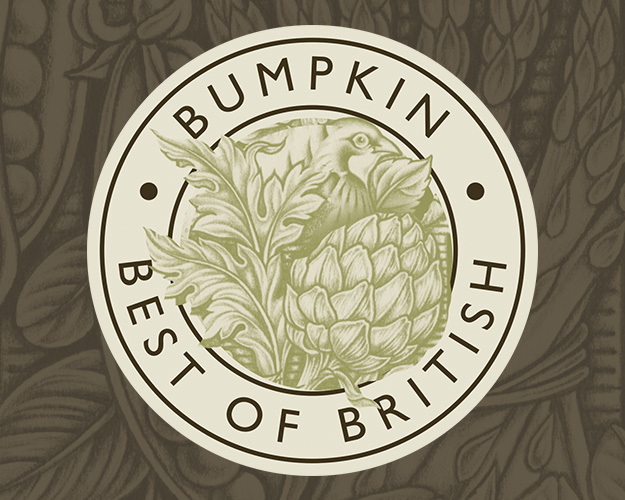 Bumpkin restaurants ambition is to be the UK’s leading provenance brand operating within the leisure, food and beverage sector. 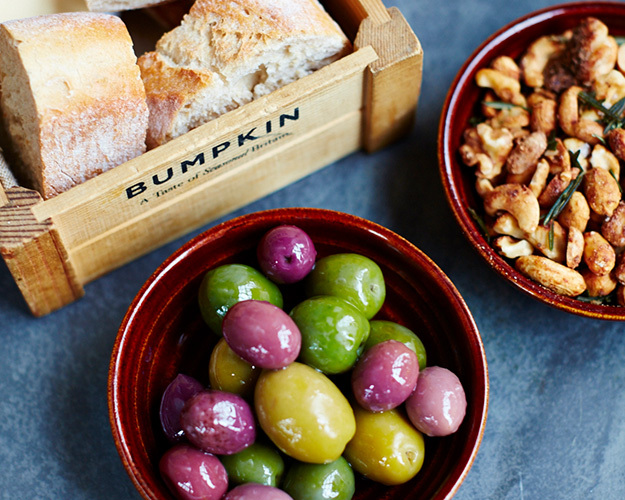 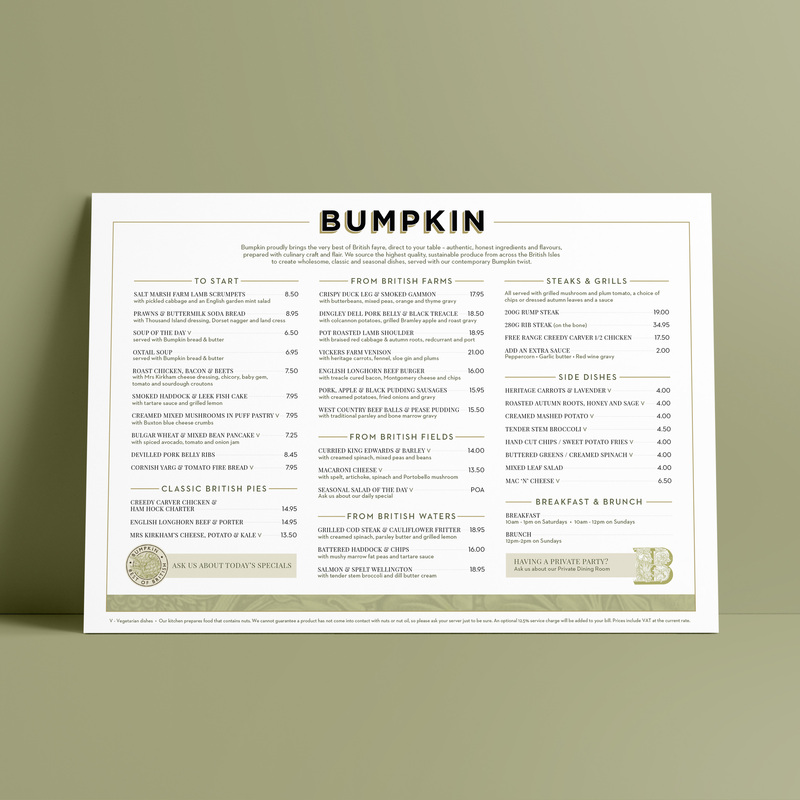 From its existing locations in Westfield Stratford, Chelsea and Kensington, Bumpkin serves exceptional quality, authentic and honest British fayre. 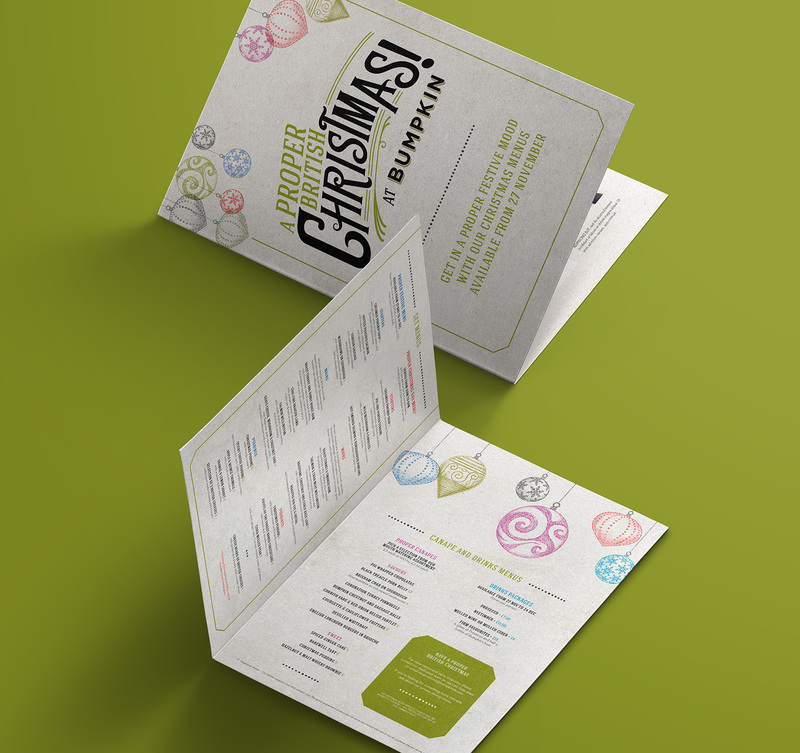 Our brief was to help evolve the brand through defining tone-of-voice and developing print and digital channels, in order to lift it to the next phase of growth. 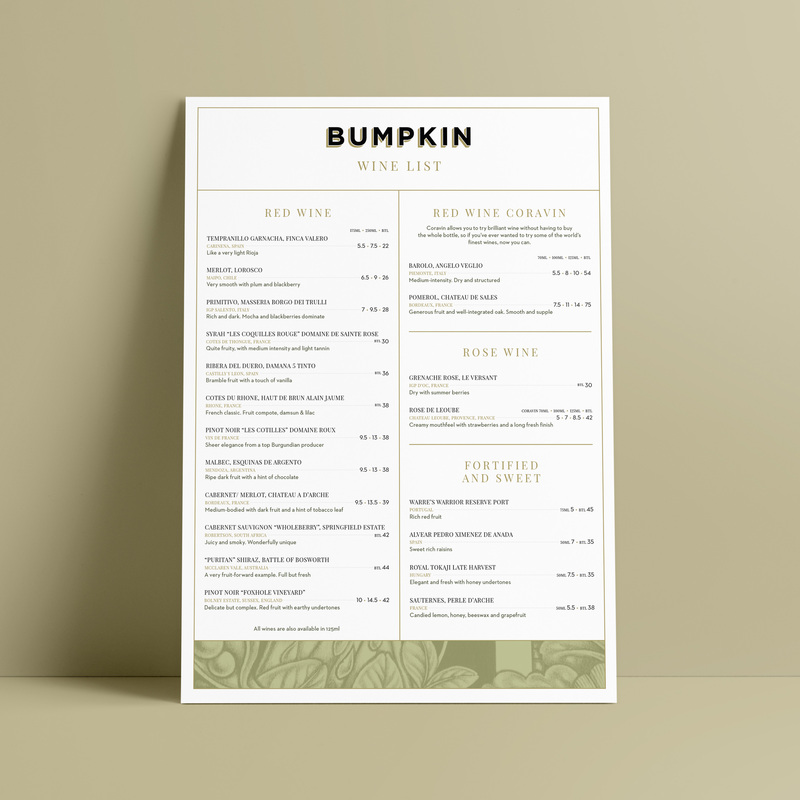 Our work for Bumpkin has included multiple menu designs (with different food offerings served at each venue), design and build of a WordPress website, social media content creation and implementation, and marketing material for specific seasonal campaigns. 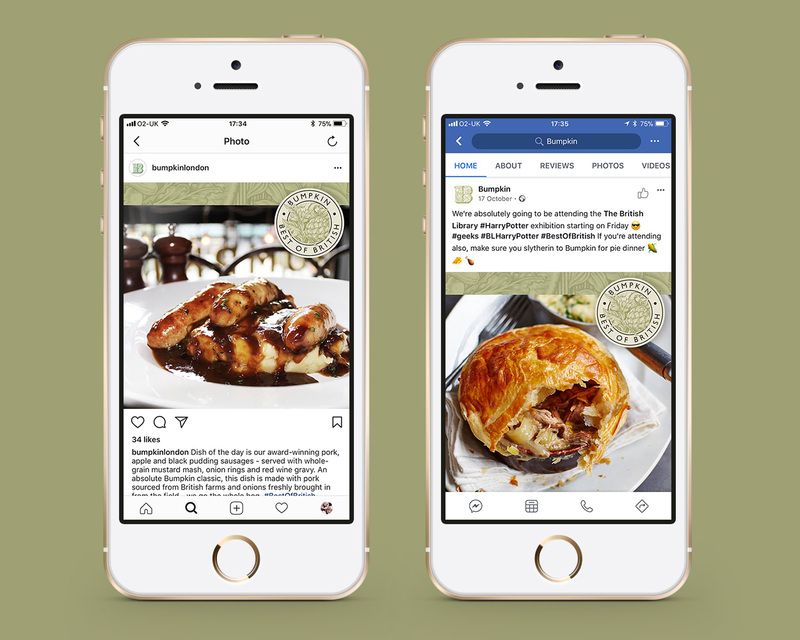 In addition to creative delivery on a brand-wide holistic level, we have also provided a strategic and operational role by directly supporting each specific location with their marketing requirements at a granular level.